Oakville offers a unique selection of homes that span all budgets and levels of sophistication while remaining true to the spirit of the small town community. 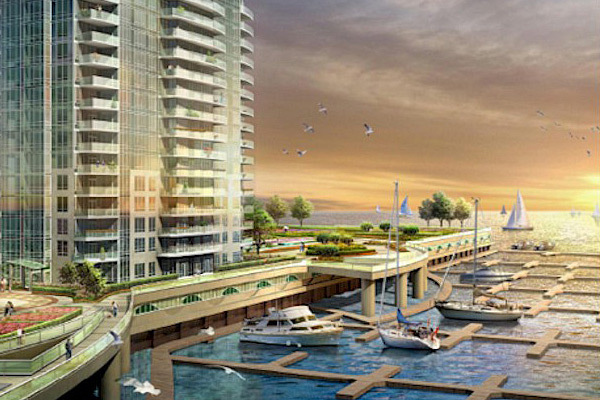 Waterfront homes in Oakville are prized possessions that attract people from all over the world who appreciate the benefits of serene living on the lake. 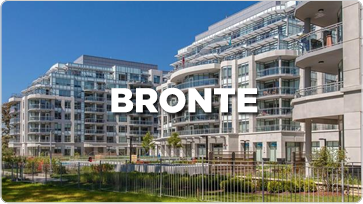 Condominuim options in Oakville range from those with luxurious lake views to trendy singles to others with proximity to amenities and schools. 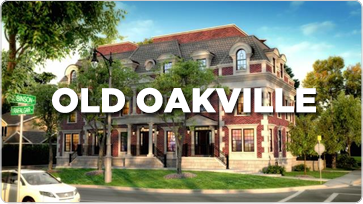 Freehold or condo for the luxury or first time buyer Oakville has a vast array of towns that offer beautiful and convenient locations in this growing market. 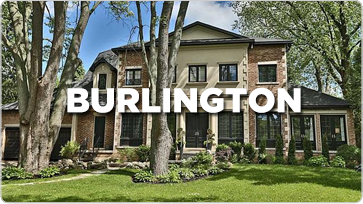 Living in the Oakville & Burlington areas is a privilege few people have the opportunity to experience. 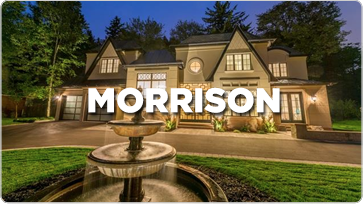 They offers luxurious amenities, lake benefits, and proximity to amenities and services that no two other locations can match. 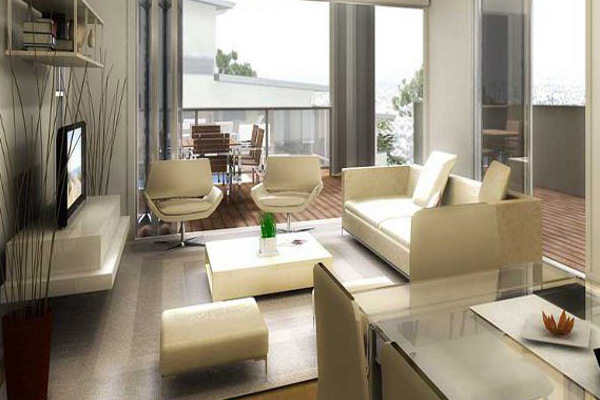 Discover the community that appeals to your interests and style of living. 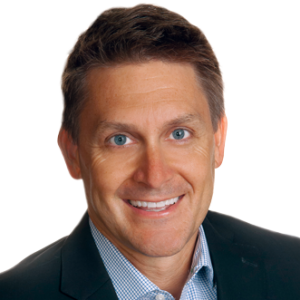 Formally educated in Economics with an MBA focused in marketing, finance, and international trade, I have created two successful sales and marketing companies over the past 25 years that continue to operate in the global market. Have a good look at your property before you get inside. 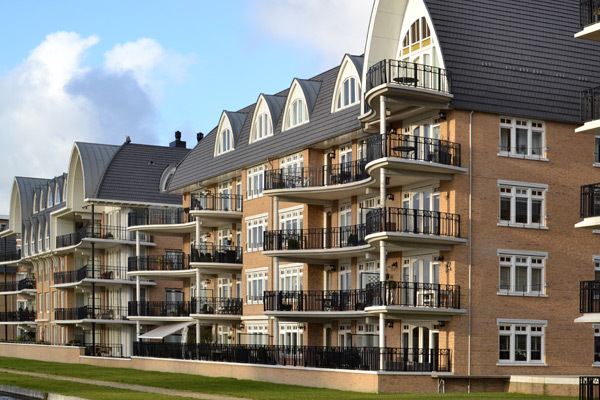 Lewis FlyBuy offers buyers a unique perspective of the property, the area, amenties, neighbours, community areas, and other important features of the location. My clients have all of this included with their listing. Want your own FlyBuy? 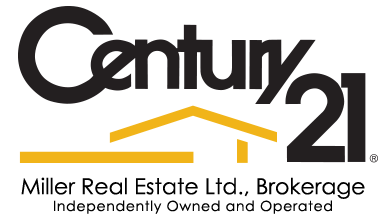 Call, text, or email me today. Let me fly you home.